All families are wrought with emotions. Emotions in so many colors, brightness, and intensity that they are hard to capture and arrange within a structure, a spectrum. But its presence in the form of wild splatters, delicate splotches, careful strokes, and rough smudges creates a unique pattern that begins to define the family. Only the those within the family unit can find meaning in that colorful picture and remain connected to its significance. It’s a bond so full of intense contradictions that sometimes we come across as silly and self-absorbed creatures. But, this bond of vibrant emotions exists in every home and will continue to flourish with time. 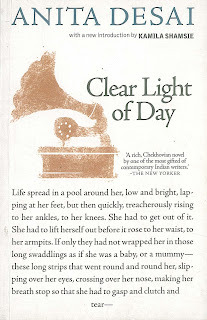 In this vividly sensitive and beautiful book, Anita Desai explores the emotional complexities that are knit into the intrinsic fabric of being a family. This is a quiet and contemplative book. There is no plot, no story that races or twists or turns. It is simply a sensitive commentary on a family that strains to solidify their weakened bonds. It is a relatable story of siblings who drifted apart and are navigating towards each other against the currents of time, words, memories, and emotions. Sometimes there is more comfort in nursing grudges than healing wounds. But I think there always does come a time (however long it takes) when it gets tiring to hold onto grudges, because we finally see the bigger picture. This novel is a sensitive portrayal of this inner journey. The writing and the characters make this novel stand on its own. Every character is meticulously and sensitively written. The scenes are beautifully rendered. 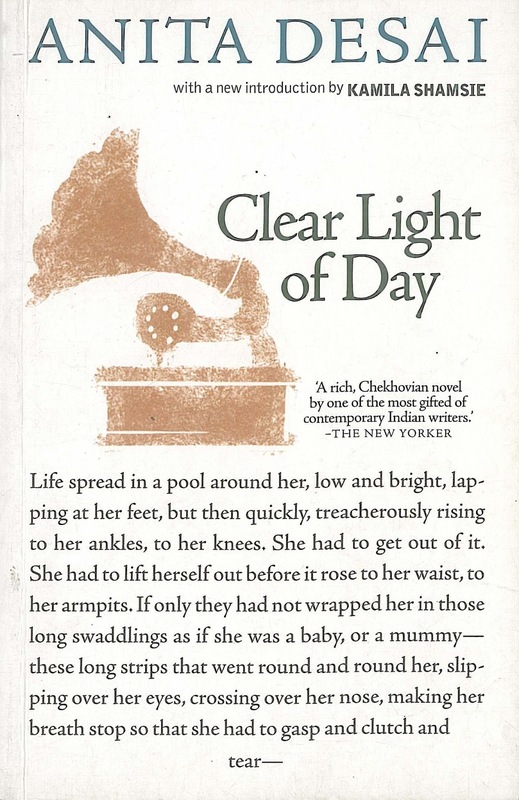 Anita Desai recreates images and memories that every Indian raised in a middle-class family holds and nurtures. From the tank in the terrace to the dirty well in the backyard to the heat, the dust, the wild gardens, the peeling paint, the annoying geckos, the rhythmic winding of the ceiling fan, to our own aunts and cousins and neighbors, every image has been reconstructed with delicate attention. The writing grows and matures with the characters, taking on a heightened sheen of insight and beauty towards the end of the book. The beginning of the book doesn’t carry such beautiful writing, but as the book progresses the writing just blossoms with poetic grace and insight! Recommended for a quiet afternoon read.